By allowing end users the ability to consume critical profitability and firm intelligence information in a 360-degree format. This application provides executives, attorneys and administrators the ability to quickly identify the health of and potential opportunities within segments of the firm. BigSquare’s Firm Focus provides your firm stakeholders with an easy to use, comprehensive one-stop shop for managing their book of business. The reliable and insightful information obtained through this application allows your stakeholders to obtain a competitive advantage. 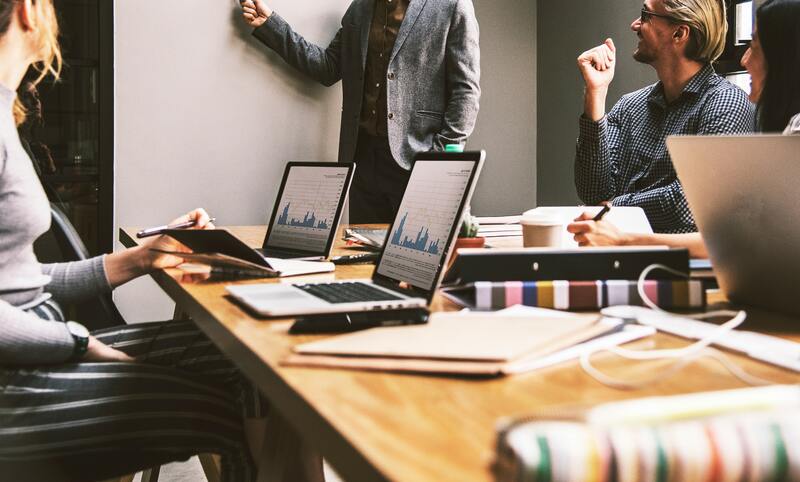 Provide your professionals the ability to quickly manage engagements as well as perform what/if scenario modeling to help better budget and determine the profitability of engagements. Making data accessible like never before, PowerCube Reporting delivers top-grade reporting information to various users within your organization in a seamless, easy-to-use spreadsheet interface. BigSquare PowerCube Reporting enables firm administrators and power users alike to glean invaluable data insights from your time and billing system, as well as peripheral systems. Providing a robust reporting interface, PowerCube elegantly navigates the balance between power and simplicity. 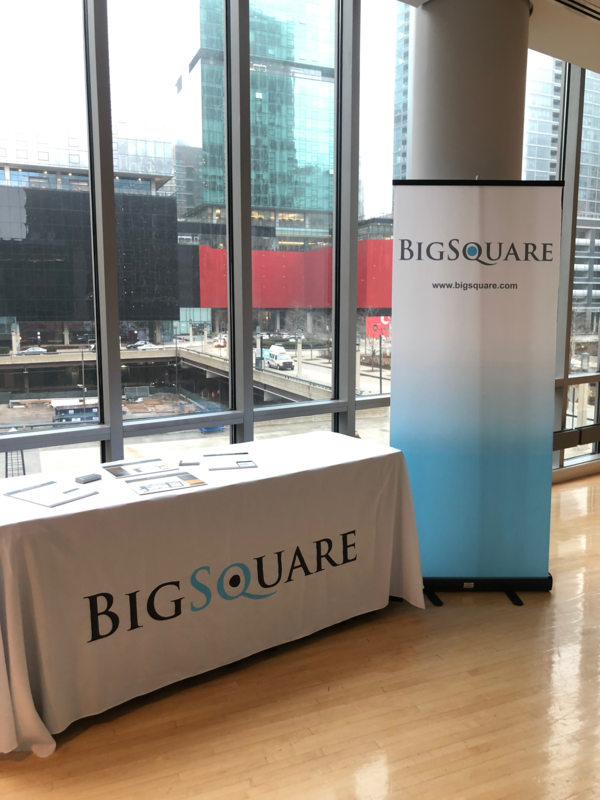 BigSquare delivers true self-service business intelligence (BI) to law firms, professional service organizations and corporate legal departments, surfacing key firm metrics by role in an intuitive easy-to-use enterprise application interface. We focus on providing a business intelligence application that you can provide to all members of your legal or professional service firm. 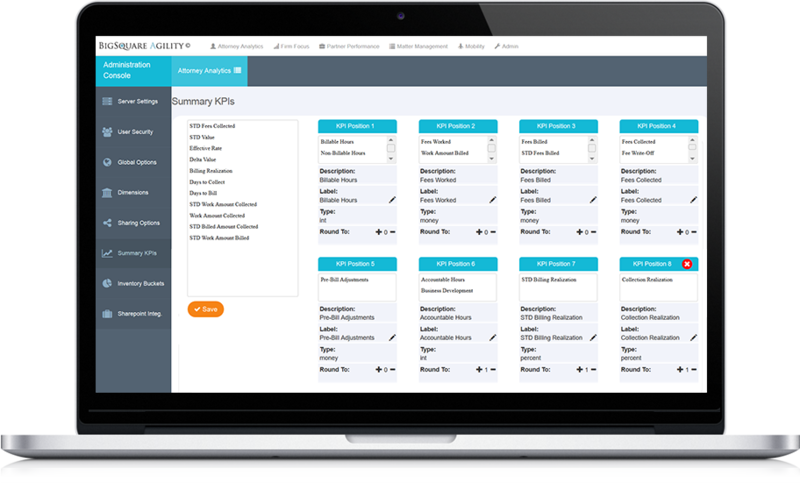 BigSquare's legal BI applications transforms data into dashboards that are actionable, intuitive, and highly customizable. Read some of the case studies below to understand how we can help your firm streamline its Business Intelligence and financial reporting objectives. Case Study: Why Waller & Lansden Selected BigSquare as their New BI Platform - Craig Bennett, CFO says " Our attorneys find BigSquare very intuitive and appreciate its ease of use and the timeliness of the data they can access."